I've wanted new sandals for ages! Then finally everything worked out - I had time and a gift card for Salling, and they had a sale and two pairs of sandals to go with it. The blue pair is usually not my color, but it's a happy one and it seems like it'll age beautifully. 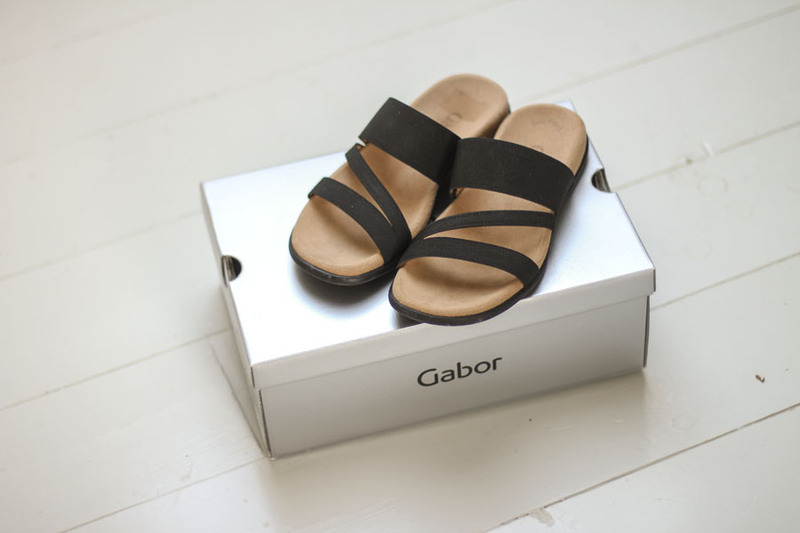 The Gabor pair is so comfortable and easy to slip into. All stocked up. Could you link to where you bought them?